You truly should enjoy your beautiful family! We offer family therapy as well as individual child & individual adult counseling. We’ve built therapy programs that feel like social play dates for your children to help them grow. Blackhawk Family Development Center tribe! 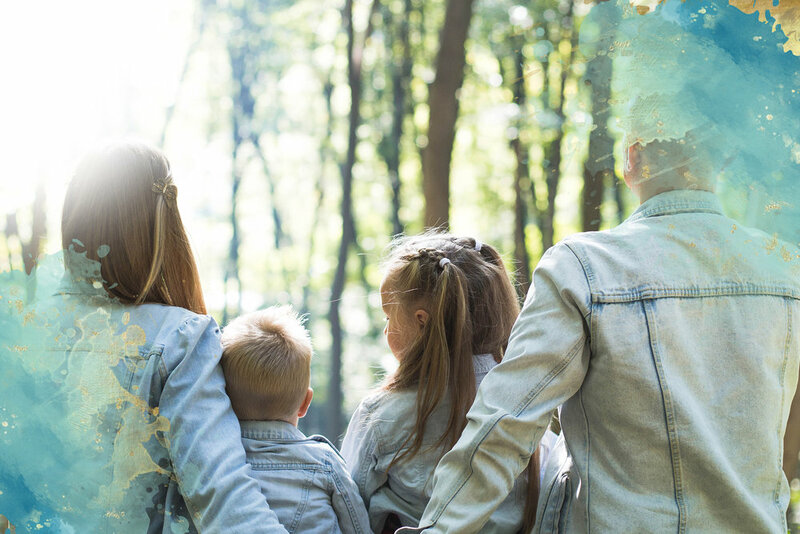 We offer treatment that goes beyond symptom relief by building relationships and supporting your entire family system. In today's world, most nuclear families are self-reliant. There's no extended family nearby to lend a hand or answer the hard questions. That's why we've created an office that feels like home, built therapy programs that feel like social play dates, and hired clinicians who are the best at what they do. We've built the foundation for the support system your family needs, and now we're inviting you to be a part of it. We strongly believe in the importance of having a home-base for healing, growth, and human-connection. We welcome all - regardless of age, race, ethnicity, gender-orientation, sexual-orientation, or spiritual beliefs - to join us in our safe space. We fundamentally believe that each person can achieve happiness, and that happiness can be cultivated through internal resiliency. All of our services are steeped in a family systems, strength-based, solution focused approach. 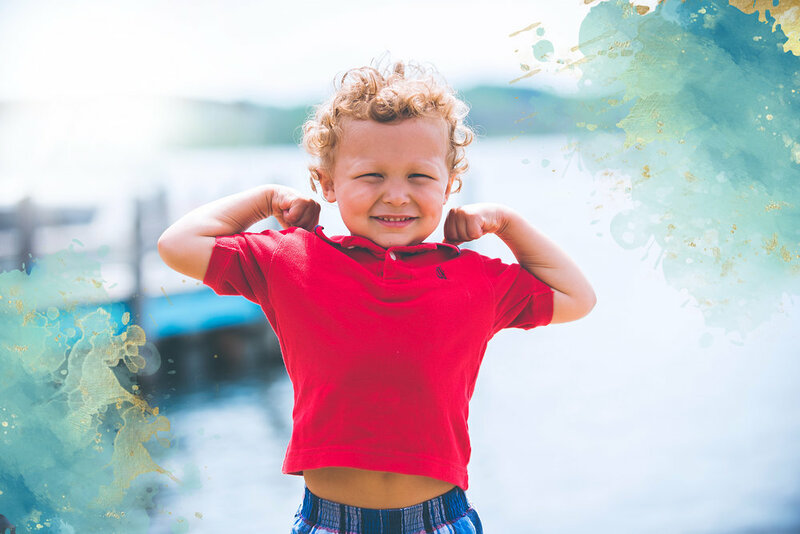 Whether we are working with a child, adolescent or adult, our therapy and assessment services offer the opportunity to develop the positive self concept that promotes interactions fueled through resilience, innovation, and positive intention. You and your family deserve a warm, peaceful, and inviting place to spend time together as you work through the complicated stuff. Our office was designed to make you feel safe and taken care of — and maybe even a little pampered. Our Mission: An authentic approach to providing premier strength-based, solution-focused therapy. There’s nothing basic about Blackhawk Family Development Center. Let Blackhawk Family Development Center be the support system you need.